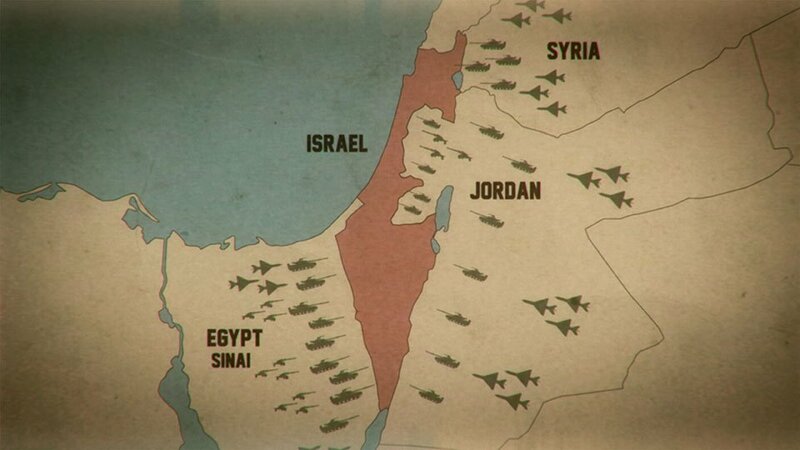 In June of 1967 the armies of Egypt, Jordan and Syria massed on Israel’s borders and threatened its destruction. Israel launched a pre-emptive strike and achieved a stunning and decisive victory nearly tripling its size with the occupation of the West Bank, the Sinai Peninsula and the Golan Heights. The nation brimmed with relief, joy and pride, while a new national narrative of manifest destiny emerged. But drowned out by the euphoria, other voices – many of those who fought the war – had something different to say. 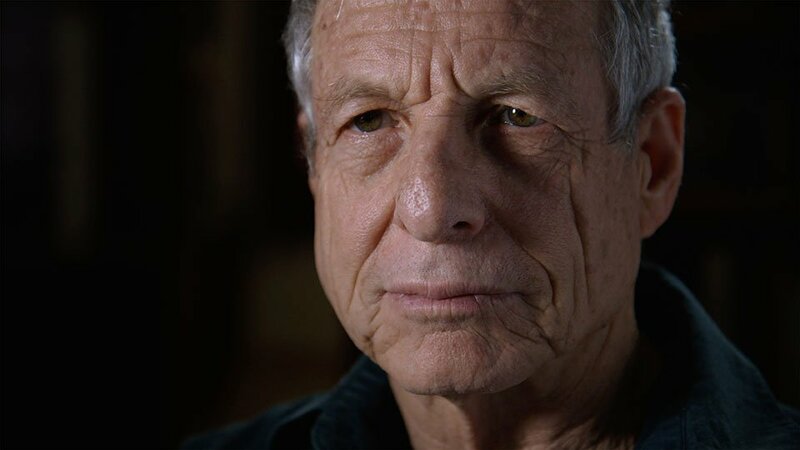 One week after the conflict, Amos Oz (soon to be a celebrated author) and editor Avraham Shapira arranged to record conversations with returning soldiers about their experiences. 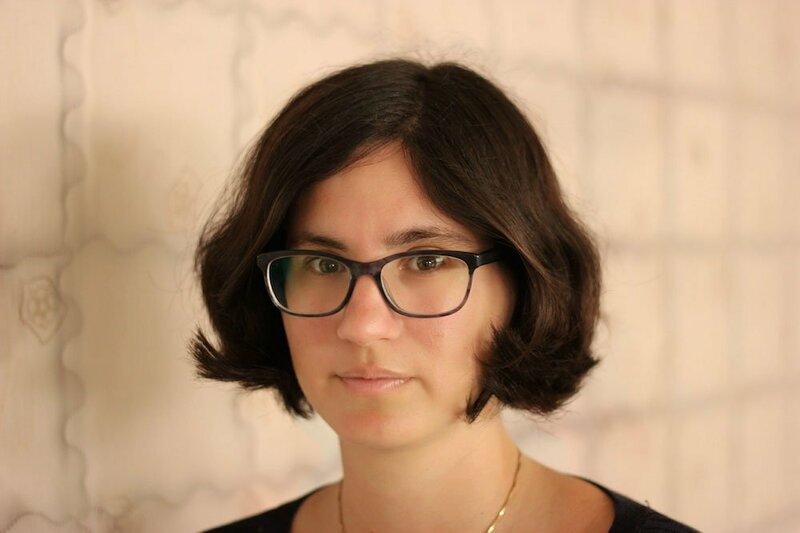 In these intensely candid interviews they reveal their fears, their feelings about the enemy and their doubts about the treatment of Arab prisoners of war and the forced evacuations of Palestinian villages. The tapes capture these young men wrestling with the question of the responsibility of the conqueror to the conquered (even when the shoe could easily have been on the other foot), the paradox of a people who fled oppression who must now oppress to preserve their security and the still fervent hope for a lasting peace with their Arab neighbors. 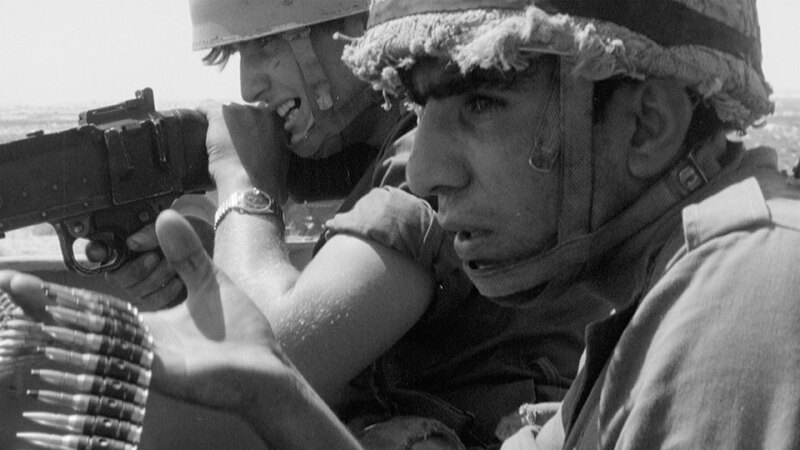 The Israeli Defense Force partially censored the recordings at the time but transcripts became the basis for the book “The Seventh Day: Soldiers’ Talk About the Six-Day War” in 1970. 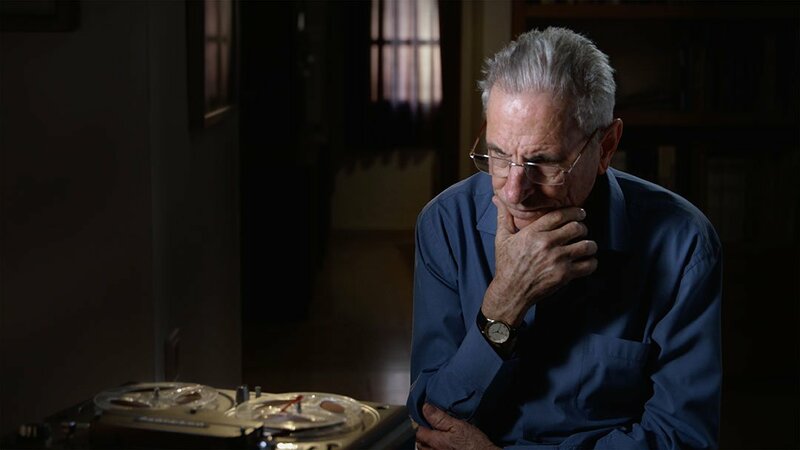 Now these newly available recordings form the core of this probing film as we see the former soldiers, now men in their seventies, listening to their younger selves. 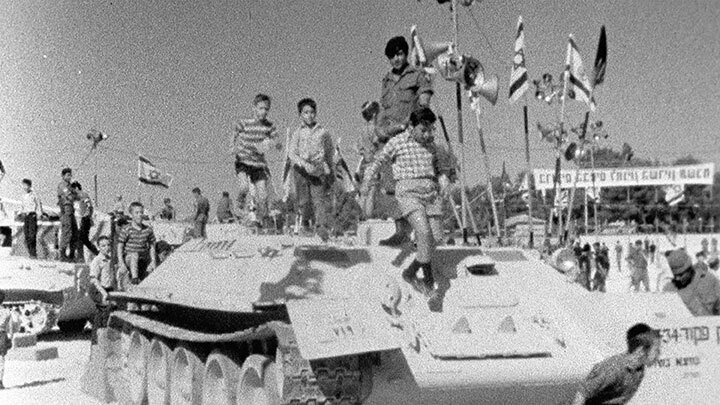 The recordings are juxtaposed with rare newsreel footage and photography of the conflict combined with an evocative sound design that allows a unique opportunity to re-experience a war that changed the face of a region still locked in a deadly impasse. 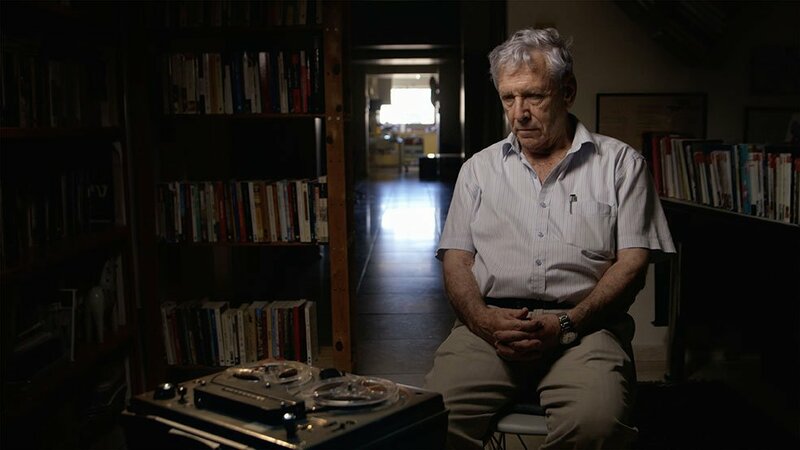 Censored Voices was chosen as the best Israeli documentary of 2015 at the Ophir Awards, the Israeli equivalent of the Academy Awards. "Poignant and provocative. Censored Voices unleashed a thoughtful, deeply moving moment in time. Unforgettable." 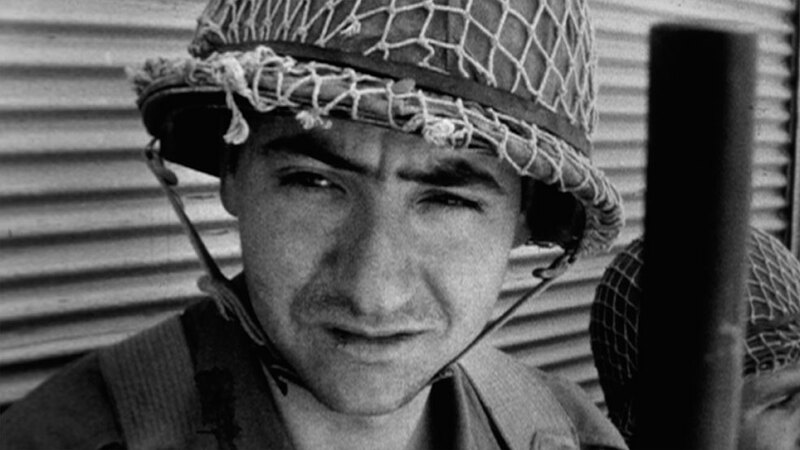 "In its raw detail, the material in Censored Voices is new and indispensable."